Sick and tired of trading ‘time-for money’? It’s ok, it’s 21st century, now you don't have to anymore. In fact you can influence more people in less time thanks to technology. So, what is Members Hub? This way you only have create your content once, then share that content with all of your customers, or just specific group of them. You can deliver your content however you want: immediately, or dripped out according to a schedule being accessible to thousands of people. Create “Silver”, “Gold”, “Platinum”, or any other “levels” you want! Charge more for higher levels of access – all within the same site. 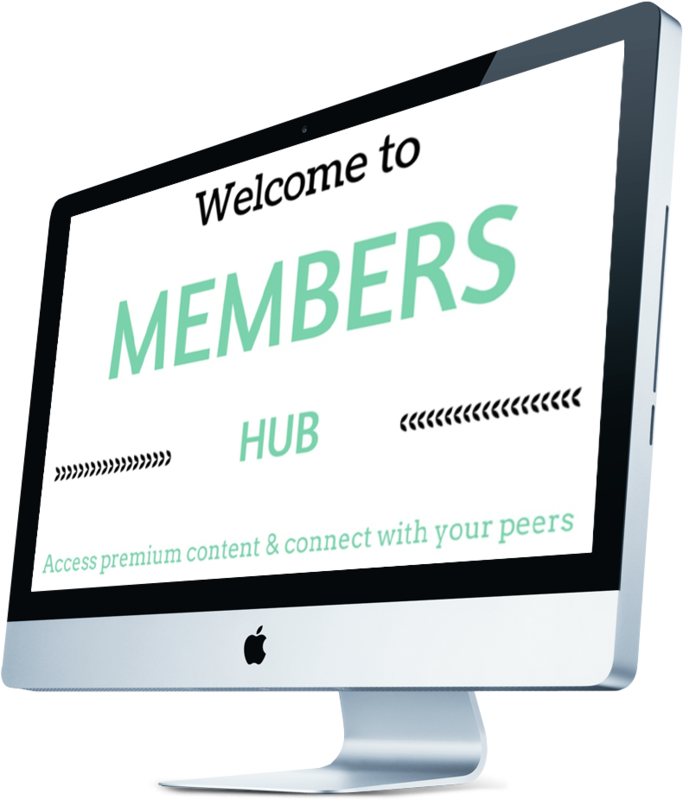 Whether you’re building a new site or integrating with an existing WordPress site, installing Members Hub is a breeze! View your members, their registration status, membership level, and much more. Easily upgrade members, move them to different levels, pause their membership, or delete them entirely. Determine exactly what content your members can access! 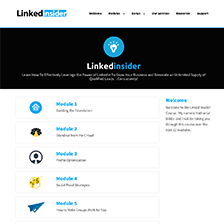 You can even drill down and grant access to specific posts, pages, categories and comments for each membership level. The possibilities are endless! When a person tries to access content they don’t have permission to view, they will be taken to an error page. Now you can determine what that page will be, this can be an upsell page. This gives you the chance to encourage them to register or upgrade to a higher membership level. What if you want the majority of a post to be displayed for non-members except for one sentence? With the Partial Content Display feature you can hide that “secret sentence” from others, but only show it to your members. A registration process can be set so that the site administrator must approve a registration BEFORE they gain access to content. A registration can also be set so that an email is automatically sent to the user requiring them to confirm their registration BEFORE they gain access to protected content. Both of these scenarios are optional. From day one your Members Hub is under your control. It sits under your hosting, your domain and you have full access to it 24/7. Graduate your members from one level to the next. For example, after 30 days, you can automatically upgrade members from a Free Trial to the “Silver” level. Create Free, Trial, or Paid membership levels — or any combination of the three. Give your members access to multiple levels within your VIP membership. For example, create a central download location with access granted to members of all levels. Control the length of time each member has access to your membership site. Now you can automatically expire a membership after 3 days, 7 days, or whatever time period you want. Protecting your content is extremely easy because everything after the “more” tag is automatically protected for members only. So an eye-grabbing post title, combined with a compelling opening paragraph is more than enough to wet the appetite of non-members! Set the first page your members see when they login. Even use a different redirection page for each membership level. It’s perfect for adding welcome messages, updates, news, and so much more. Members can both be imported and exported. .csv template is provided to you for importing members from another system and if you wish to export your members, you can export them all at once or by membership level using the export feature. Members Hub has a wide variety of additional features that expand the way you can use WordPress to build and grow your special membership site. Who is Members Hub for? ...then the Members Hub is ideal for you! So simply click on “let’s talk” button leave your details and we will contact you with 24h. 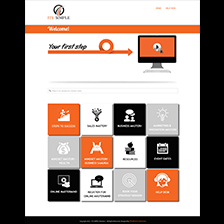 A training portal with 8 modules, 30 pages of content and 4 bonus modules all consisting of video and downloadable content. Resource and community pages. Full integration with program's sales page, shopping cart, CRM system and email marketing platform, with automated registration process, and many other features. Membership site, a hub where members can prepare for live events, coaching calls, online masterminds as well catch up on any missing events. Over 10 pages of content, including videos, downloadable content, checklists, workbooks etc. Includes a grid for super user-friendly interface. The hub includes event calendar, resource page and community forum. Full integration with sales pages and shopping cart, webinar platform and with automated registration process, plus many other features. 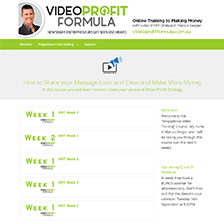 A training portal with 12 modules of video and downloadable content and various bonuses. Resource, help desk and community pages. Guarantee #1: We guarantee your will have a Members Hub that works for you. It will do what you want it to do or you get 100% money back. No questions asked. Guarantee #2: Your online Members Hub site will be build, delivered and fully functional in less than 27 days or your 100% money back. No questions asked.